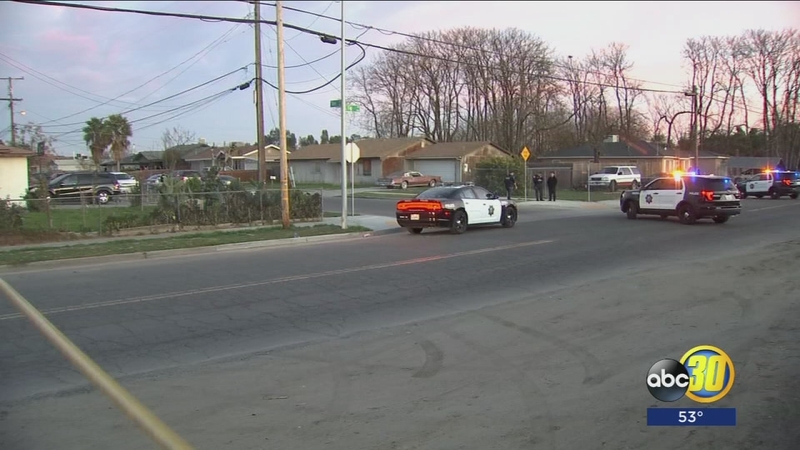 FRESNO, Calif. (KFSN) -- Fresno police took a man into custody after witnesses saw him firing a gun from his vehicle in Southwest Fresno. Officers say 28-year-old Ronnie Mack first began shooting from his car near Fig and Roy avenues before driving away. The department used its helicopter to follow the suspect as he sped down Highway 180. However, according to police, he eventually pulled over and then ran from officers. Authorities say extra police on duty this weekend helped in making the arrest. Mack has been booked in the Fresno County Jail on several charges, including felony evading officers and parole violation.